Are you looking to take up short sales as an investment or as an alternative to foreclosure? Rest assured, a short sale is a very profitable strategy for most investors. To get you started, you need to have some short selling strategies that are guaranteed to bring you success. Discussed below are some of the short selling strategies and reasons why you should be thinking about implementing short sale in your own real estate investing business. If you are new in the industry, you may be wondering what exactly a short sale is. There is a lot of confusion when it comes to defining short selling. In a nutshell, a short sale is when a bank agrees to allow a homeowner or seller to sell their property for less than what is owed on the mortgage. Let’s say a homeowner has a property with a mortgage on it for $100,000 and they need to sell that house but they can’t afford to pay the debt anymore. It could be that the homeowner needs to relocate because they got another job out of state and when the time comes to sell that property, they can only sell it for $99,000. This means that they are over leveraged because they owe more on the property than what they can actually sell it for. This brings about a short sale type situation. The seller must have had a hardship such as loss of income, the death of a spouse or being forced to move to another location. He can apply to his mortgage company or bank for them to accept less than full mortgage payoff. Comparing the two, short sale is actually the best of a worse situation. It may be better for you as an investor to go for short selling instead of foreclosure. Short sales can be a bit difficult but most times, a short sale is going to be a much more viable option for both the bank and the seller. 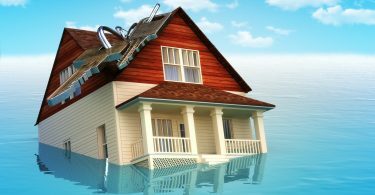 A short sale on your credit as an investor has far less damaging value than what a foreclosure would. This is because a short sale is going to be off your credit in a couple years but a foreclosure is always going to be there. You’re always going to have it. When you apply for credit, they are always going to ask you if you have ever applied for or have you ever been part of a foreclosure or part of a bankruptcy? You will most likely be disqualified because of that record. Short selling is a profitable opportunity for you as an investor as many sellers are very motivated because they don’t want to have a foreclosure. Here are some short selling strategies to get you started. Your job as an investor is to locate potential sellers and make offers on the types of properties that have a higher likelihood of getting accepted than deals that wouldn’t. Some questions you should be asking yourself are; what makes a good opportunity for a short sale? 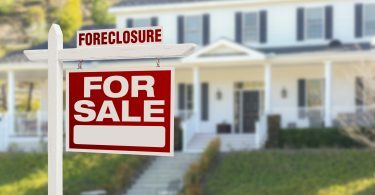 Why would a bank agree to allow a seller to do a short sale as opposed to foreclose on that property? Investors are meant to be making offers through homeowners who are agreeable to do a short sale. Choose a homeowner who is agreeable to do a short sale and that the property on sale is up to standard. Once you are contacted by a seller who is agreeable to a short sale type situation, you need to have good agents on your team or realtors that can compile the short sale paperwork with that seller. You also need to get a letter of authorization from the seller allowing you and the realtor to speak on their behalf with the bank about the mortgage. You should then submit your offer along with the short sale package to the bank and the bank is going to review all the paperwork. Banks or lenders are not in the real estate business but they are in the money business. They are very strategic and calculated about what they do. They are going to look at the seller’s financials and review their financial statement, bank statements, and tax returns. They also need to make sure that there’s an actual hardship or some type of insolvency to qualify the seller for short sale. They will not accept a short sale for someone who has a lot of money in the bank or those who just don’t want to pay their mortgage. Once they see that there’s a legitimate hardship, have a complete short sale package and an offer on the table, they will order a broker’s price opinion (BPO). This is an independent valuation of the property to give it a market value. Once they find this value, the bank then compares it to the market value. As long as your offer is within a specific price range or value range, you have a higher likelihood of it getting accepted. 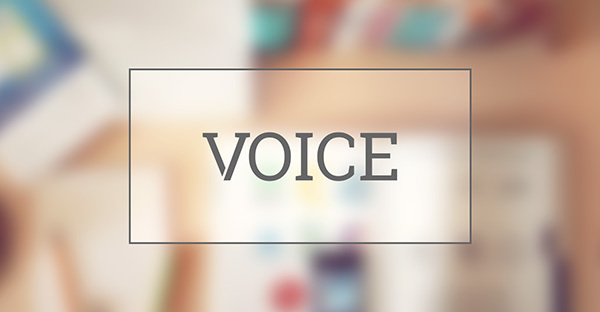 The value of your offer has to fall between 85 to 95 percent of the market value of that BPO. If your offer falls somewhere in between there, you have a good chance of getting that offer accepted and once it does, then you could be well on your way to making a profit. As an investor, the more educated you are in the process, the better you will be able to help someone who is in pre-foreclosure or in a short sale type situation. There is a higher likelihood that you will be the go-to buyer for them and save their house from foreclosure. The more you’re able to do that, the more success you will have in your investment business. There are a lot of opportunities that exist with short sales for you as an investor. Given the state of the economy and the drastic declines in market values over the past few years, a lot of people find themselves in situations where they are over-leveraged. You will find that more people who owe some money on their mortgage and need to sell their property prefer doing a short sale instead of going through a foreclosure. The short selling strategies discussed will help you succeed at investing in short sale real estate. For more information, contact us.